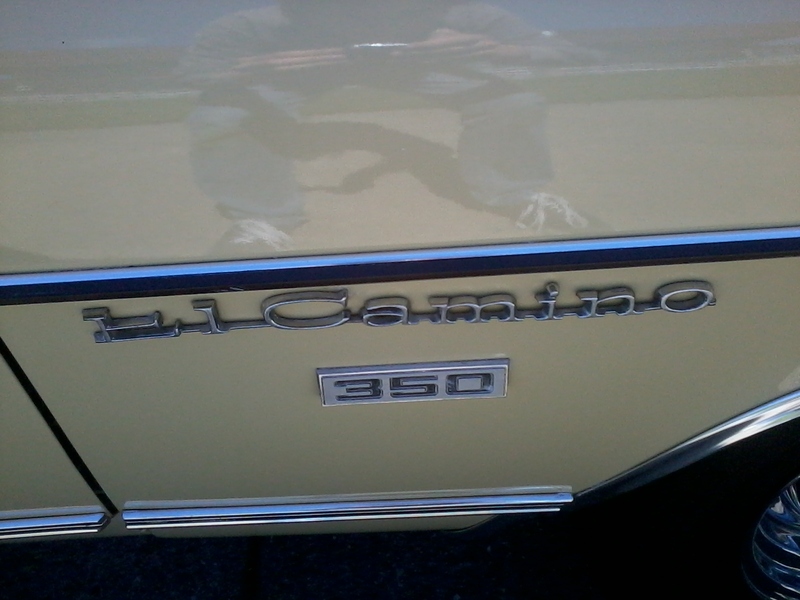 While I was having some family time, I saw this wonderful 1970 Chevrolet El Camino. I got enough pictures for you to drool over! 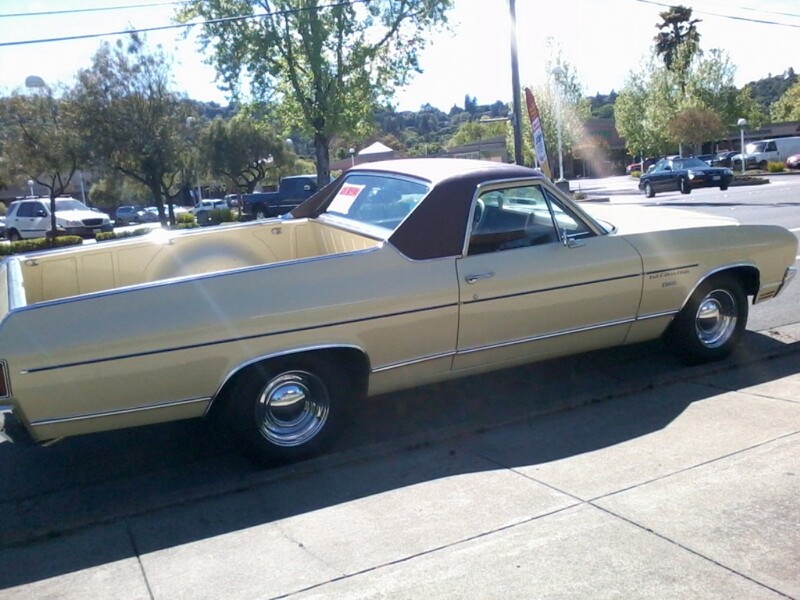 Enjoy…Even better, it was for sale. 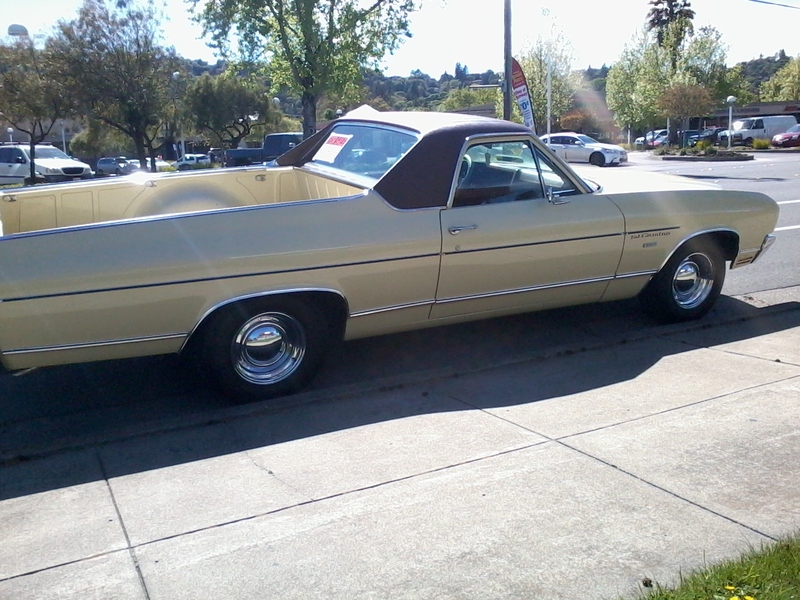 A mere $12,500, and it could have been mine. But, some readers (we all know who I’m talking about) didn’t want to pledge more than $1.22. That’s not even close to the asking price! Anyways, I figured I’d take some pictures for your enjoyment. Just make sure that you don’t drool on your keyboard! That’s all for today, but there are some other drool-worthy cars coming your way. Soon. OK….I’ll bite…who are you talking about. Insulting your donors is not a good habit! Simply be gracious, and then ask for more! Love the photos! I’m not insulting my donors…yet! Is the Jaguar F-Type Finally the Replacement for the E-Type?